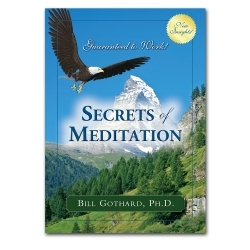 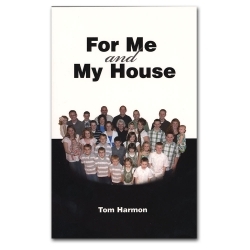 By the Word of God is book three in a series of seven books written by Tom Harmon. 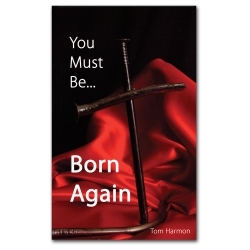 Book one, You Must Be Born Again, is a clear and simple presentation of the gospel from John chapter three. 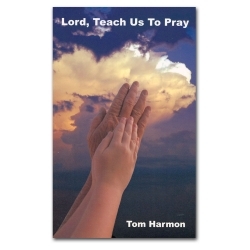 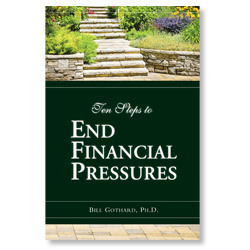 Book two, Lord Teach Us To Pray, contains the truths he has learned over the years in his journey of faith and prayer. 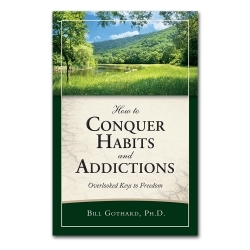 This new installment focuses on the vital truth that God's word truly has the power to transform our lives!